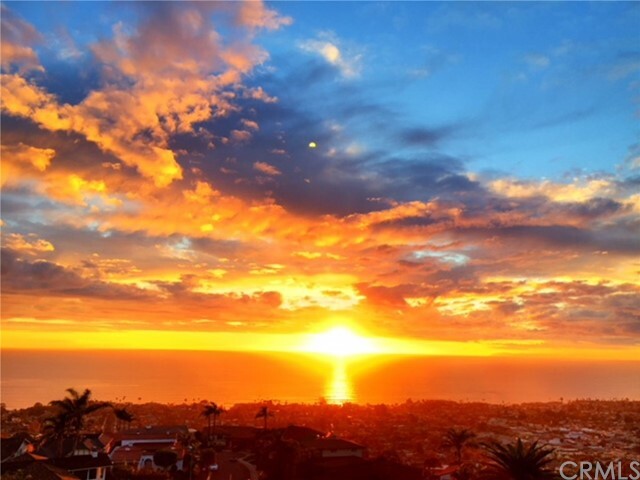 The Downtown San Clemente area is one of the most popular neighborhoods in San Clemente, California. 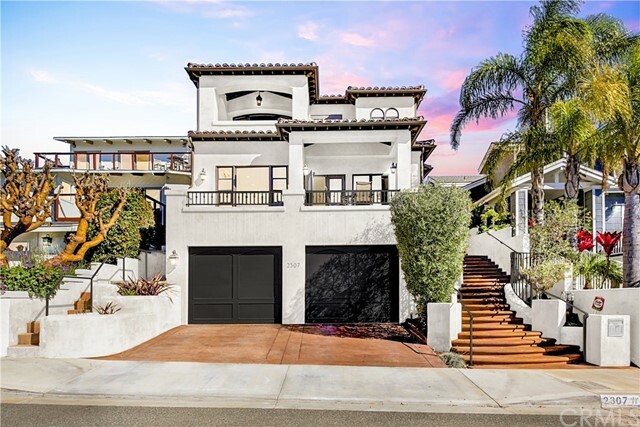 Downtown San Clemente homes are in high demand due to the optimal and highly convenient location to nearby beaches, shopping, dining, and other amenities. The Downtown San Clemente area is also called the "Pier Bowl" due to its circular shape that concentrates all activity toward the pier. 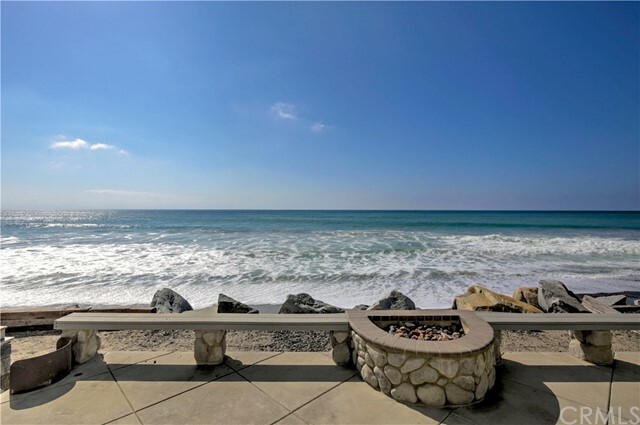 The area itself consists of all property available near the San Clemente Pier up to and above the residences surrounding San Clemente High School. 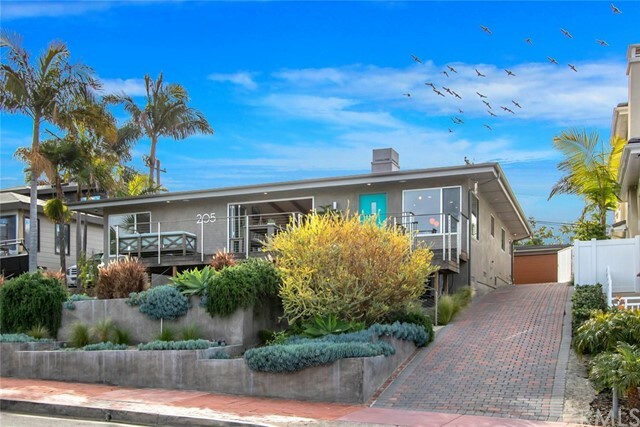 The real estate in Downtown San Clemente is an interesting mix of various property types. 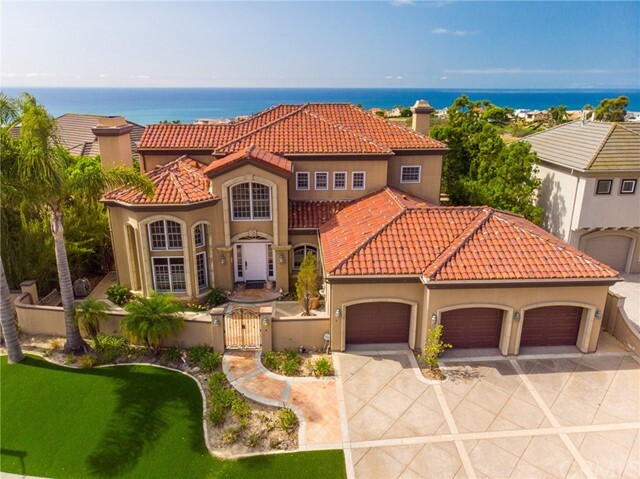 The mix of available homes consist of beach homes, both large and small, condominiums, apartment buildings, and historical homes. 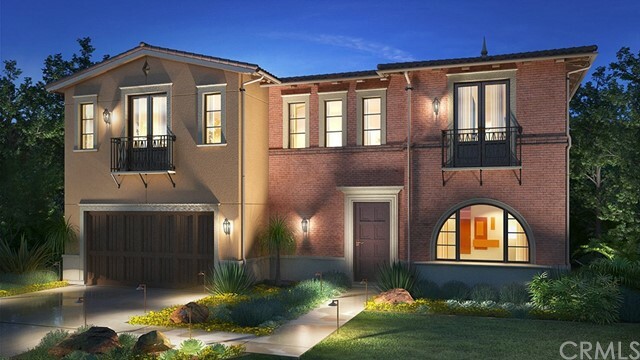 The condominiums, apartment buildings and historical homes are represented in a wide range of building types including large buildings, duplexes, triplexes and four-plexes. The advantage these properties have in terms of location and convenience to downtown and the beach is highly attractive to homeseekers. 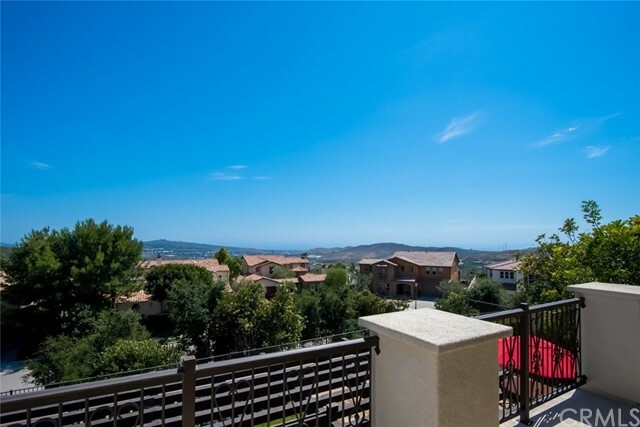 Prime location is the most desirable feature of San Clemente California homes for sale. 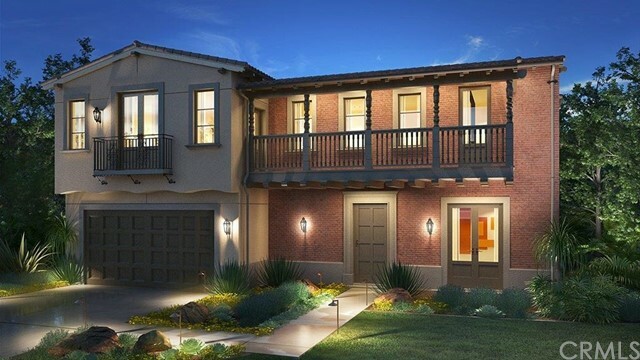 However, some of these properties have other sought after qualities as well. 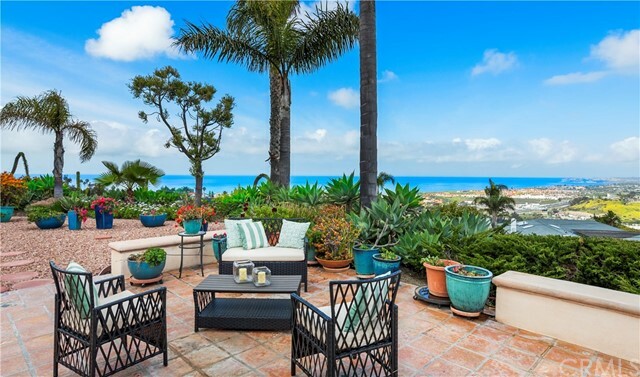 Many of the properties feature fantastic ocean views. In fact, there are many oceanfront condo buildings located near the historic "Casa Romantica" area of downtown. 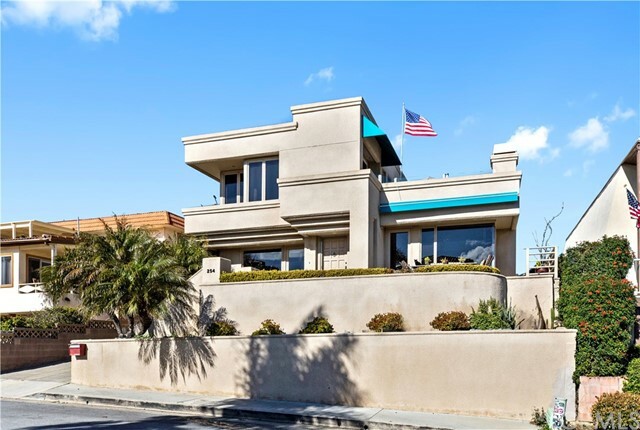 Condominiums in these buildings offer residents stunning ocean bluff views of the water, coastline and San Clemente Pier. The names of several of these condo communities are Driftwood Bluffs, Villa Granada, Sunset Shores, Villa Grande, and Reef Gate West.